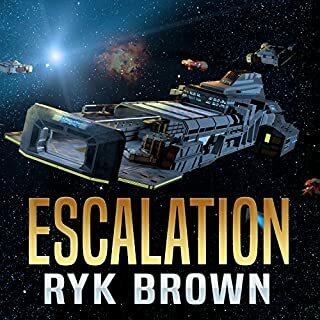 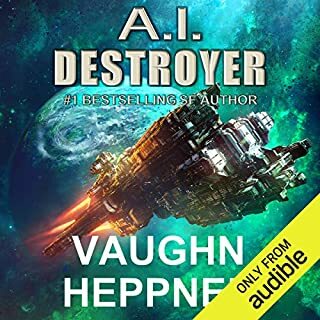 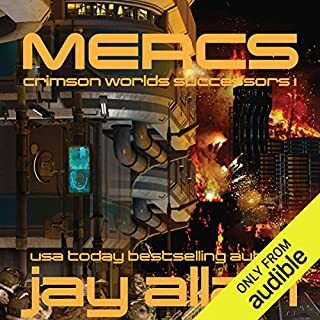 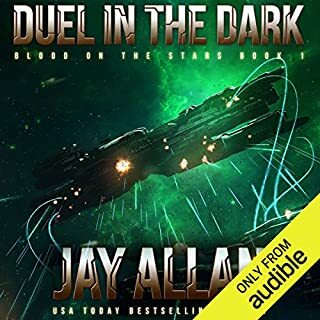 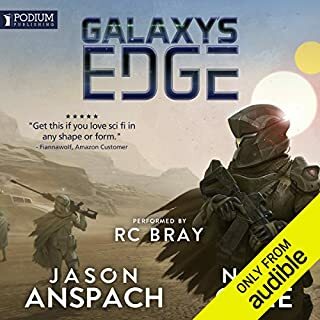 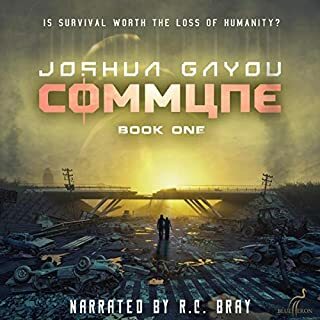 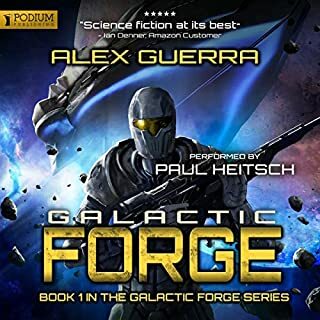 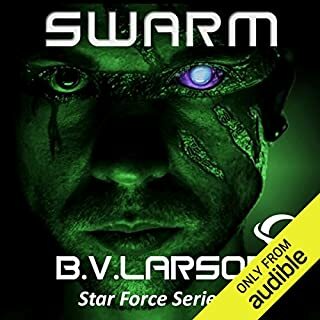 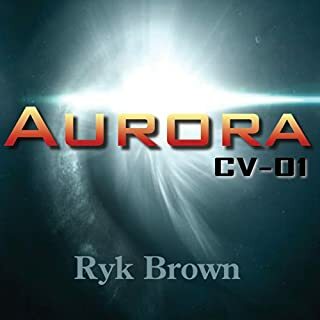 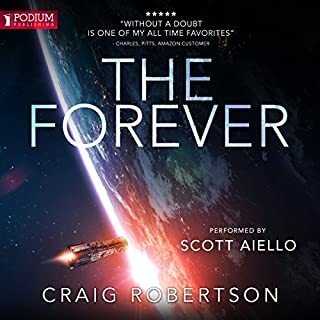 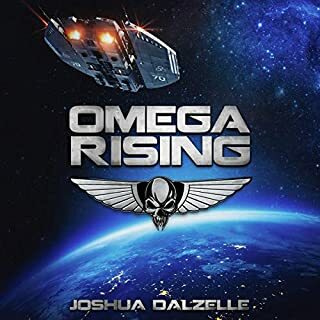 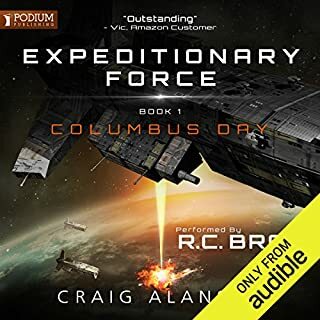 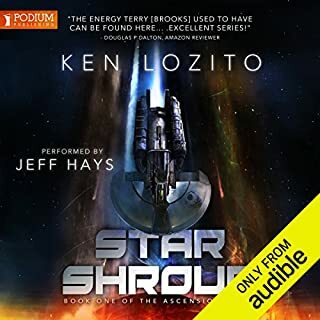 I’ve heard of Jay Allan along time ago so I kept getting his audiobooks but I never had the time to listen to any of them because i review new audiobooks for many authors and there are new once always coming out. 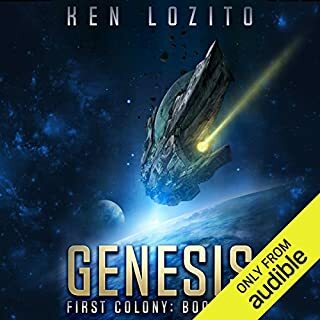 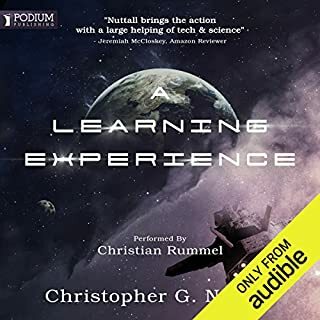 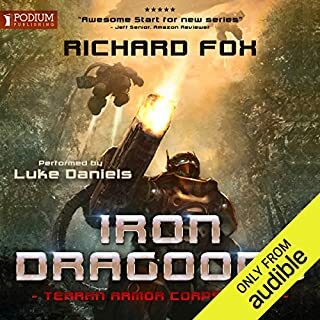 Any way I’ve decided to take a break and listen to audiobooks that I chose which was fun but new audiobooks for reviews keep coming in so I’m thinking that every 10th book I’ll listen to one of mine. 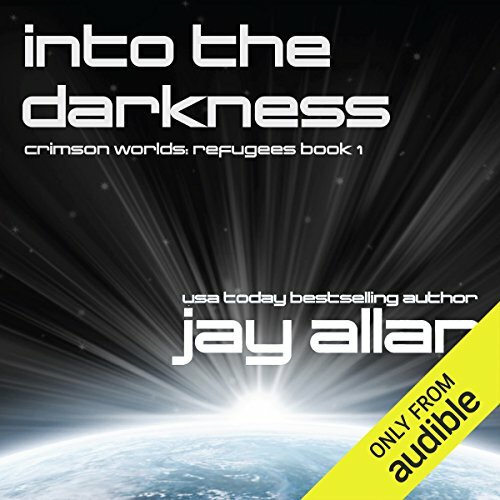 About Into the Darkness I got absolutely nothing bad to say, Jay Allan is a great author without a doubt ! 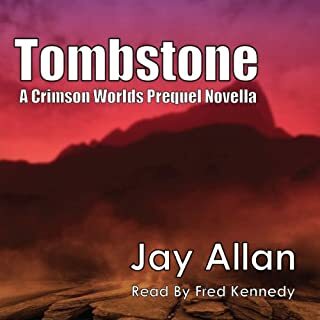 And to think that this is the first of a five books series, so much went on in this first one that I can’t even imagine what kind of surprises are waiting for me at the next four, truly a master writer! 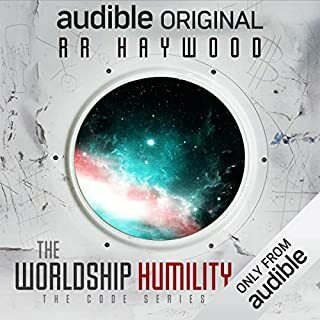 I love this book and this series, I listen to it every so often now.